2014 the year that was. 2015 the year that will be. As we welcome in a new year we also take time to reflect that year that we just left behind. 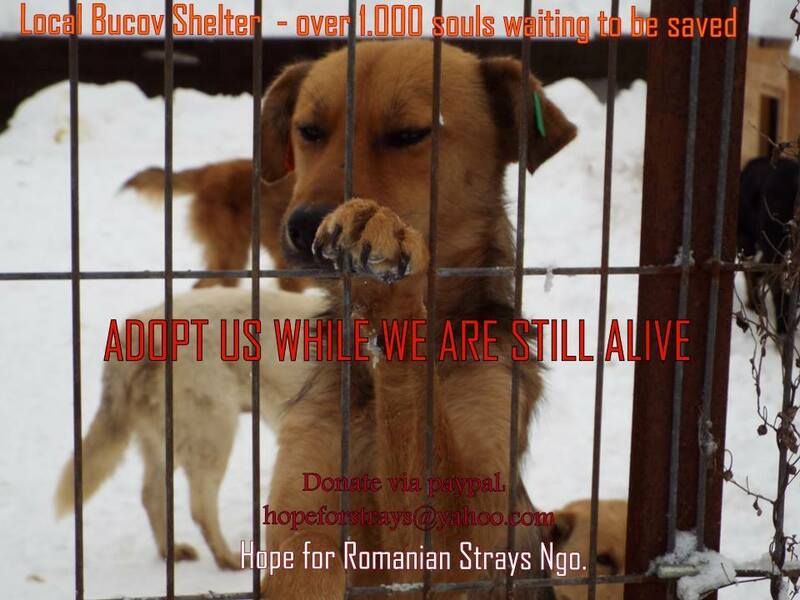 2014 was another great and at the same tragic year for Hope for Romanian Strays. As always we started the year in the cold and wet of the shelter, fighting desperately to feed, treat and save the poor souls trying to survive there. As always there was a constant stream of strays that were brought to the shelter, either by dog catchers or by “owners” dumping their pregnant dogs and puppies at the gates. 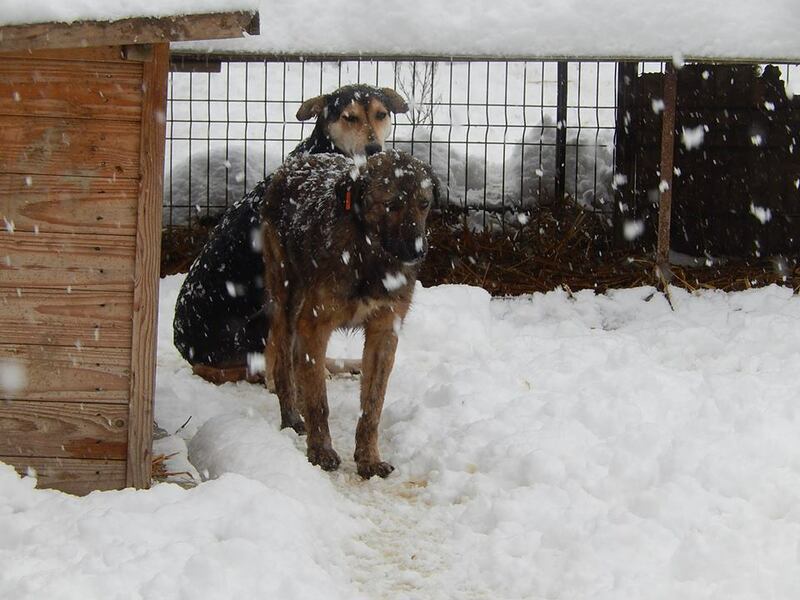 At the start of 2014 there were over a 1000 souls in the shelter. The carried on as it started – with a constant stream of dogs being brought to or dumped at the Bucov shelter or on the roads nearby. 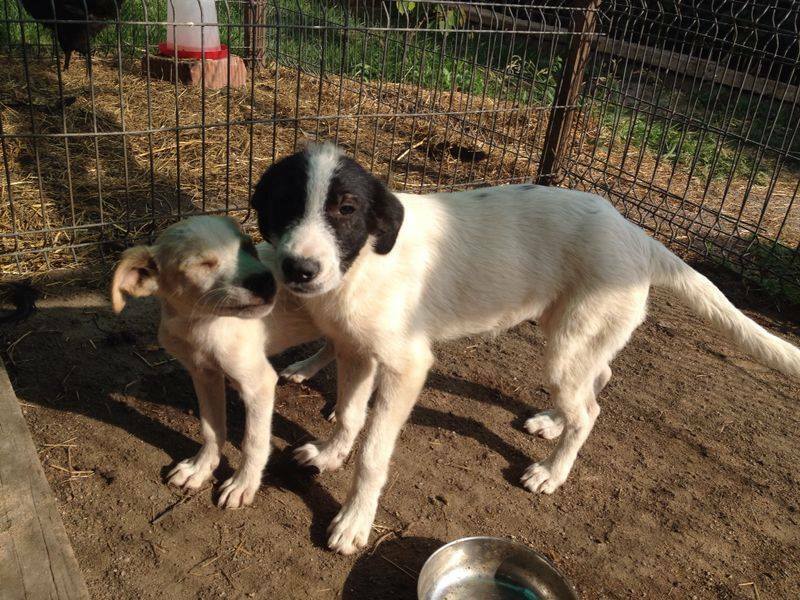 Many of the dogs dumped were puppies, with or without their mothers. Throughout the year we took these babies in, fostered them, vaccinated them and cared for them. There are always too few foster places so only the lucky few get into foster care, the rest have to go into the puppy enclosure at the shelter, which we fund, but which is increasingly over-crowded. Even in this enclosure which is safer than the main shelter, the mortality rate for the puppies is very high. 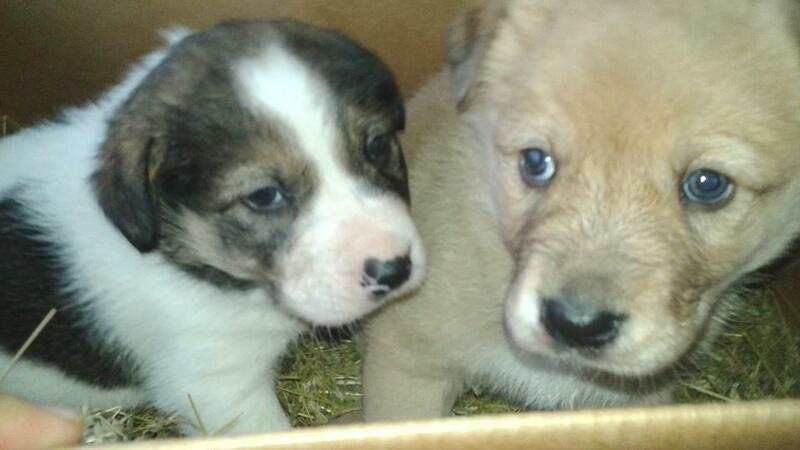 But we do not give up and continue to try to save these puppies. Along with saving puppies we also neutered more dogs than ever before, and were able to help injured and sick dogs, thanks to funding from donors. 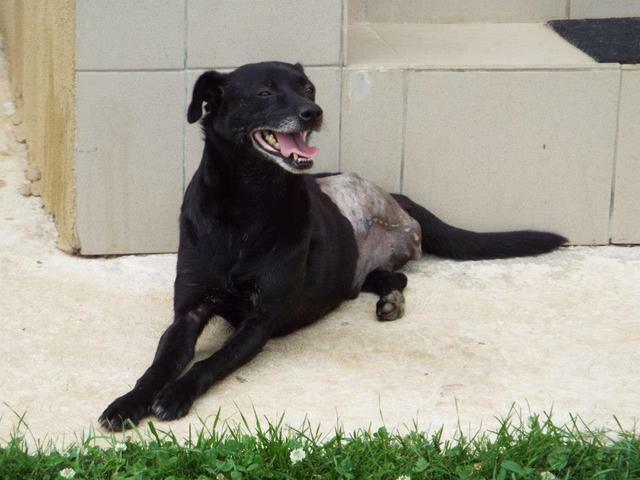 We had numerous dogs with wounds, broken bones and illness that urgently needed our care in 2014. Without our help they would have died. Sadly there were many more injured and sick dogs that we could not help as we just did not have the resources. 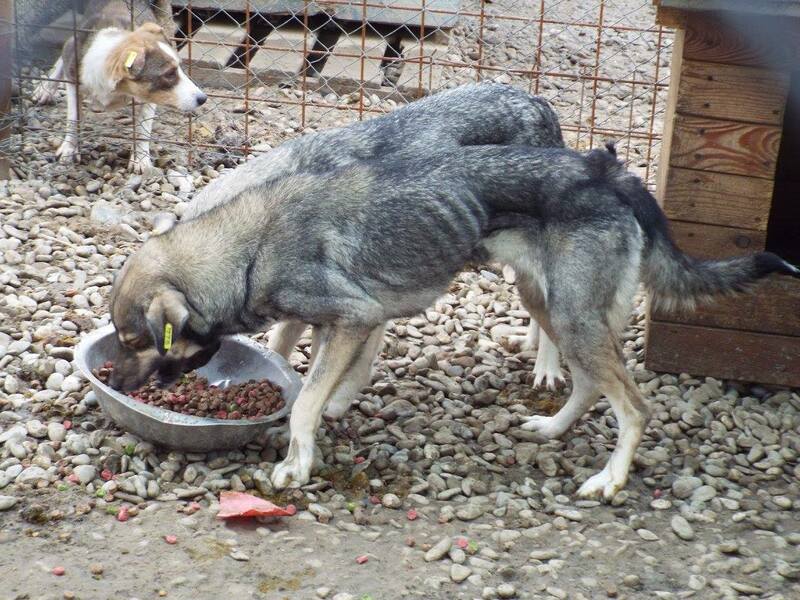 As 2014 progressed more and more emaciated dogs were brought into the shelter. These poor souls were often suffering from diseases like dermodex, and too frail to survive without extra food and help. Thanks to fantastic support from our supporters and charities like Pro Dog Romania we were able to provide extra food. 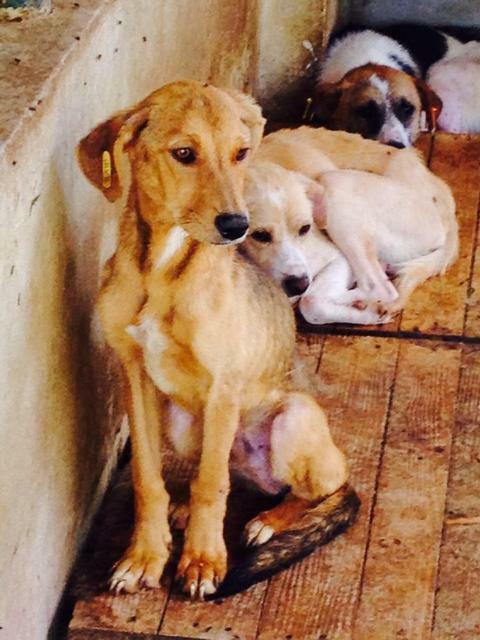 Many of these emaciated dogs did not survive but thanks to our help some did survive. 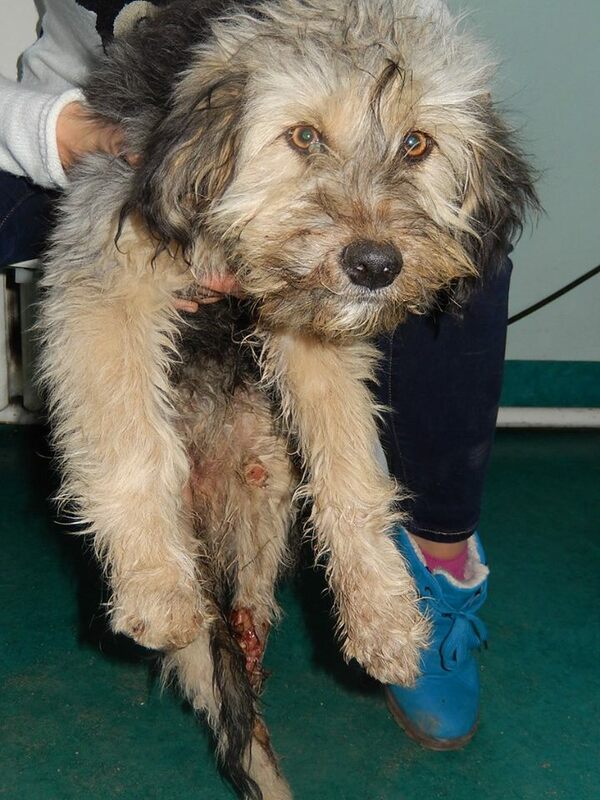 Some of injured dogs received their injuries in the shelter, others we found out on the streets or were brought to us. Many of the injuries were horrific, like Little Hope, who was dumped at the shelter, her little body broken and infected. We can not stand by when we see dogs with such extreme injuries or in extreme conditions, and even if we do not have the funds we get them treated, working on debt, and working with a great vet team who help us. The result of all these efforts have been more dogs saved than ever before but also more dogs found forever homes outside Romania, in countries like Austria, Germany, Switzerland, UK and Sweden. We have so many happy tails that make all the effort, extreme hard work and heartache worthwhile. It is happy endings like Ursa’s that have kept us going through 2014. 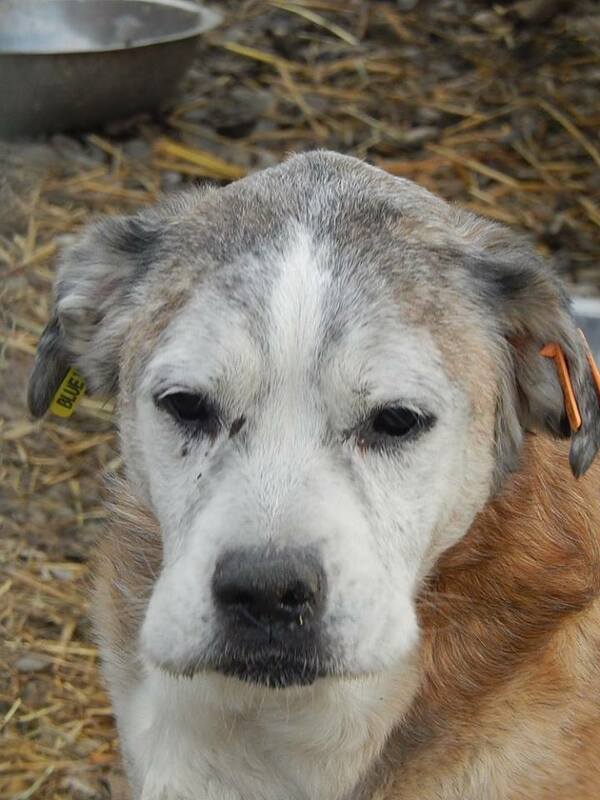 She was so weak and emaciated she could not walk when we carried her to safety. She made a fantastic recovery and found a forever home in Germany. 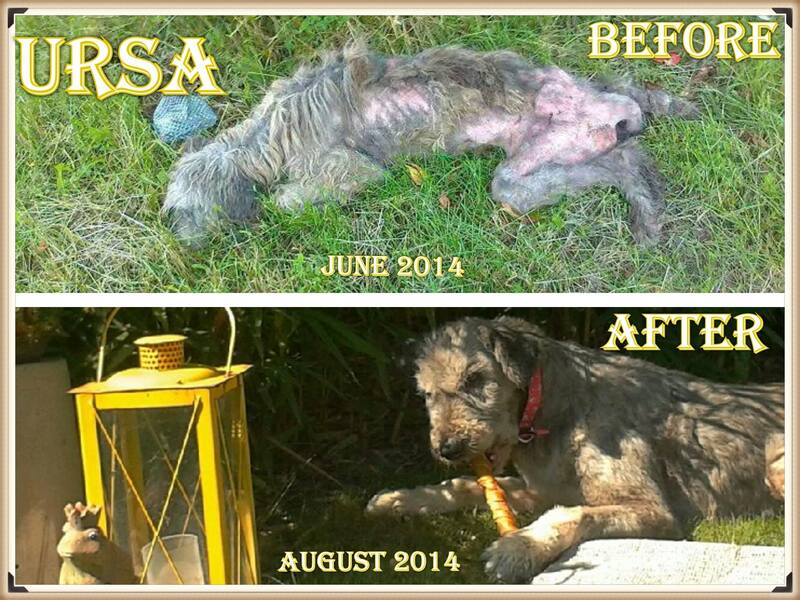 Ursa was one of our poster children for 2014 – if only we could have even more happy endings like this. Whilst we had so many happy tails there were still so many dogs needing homes. 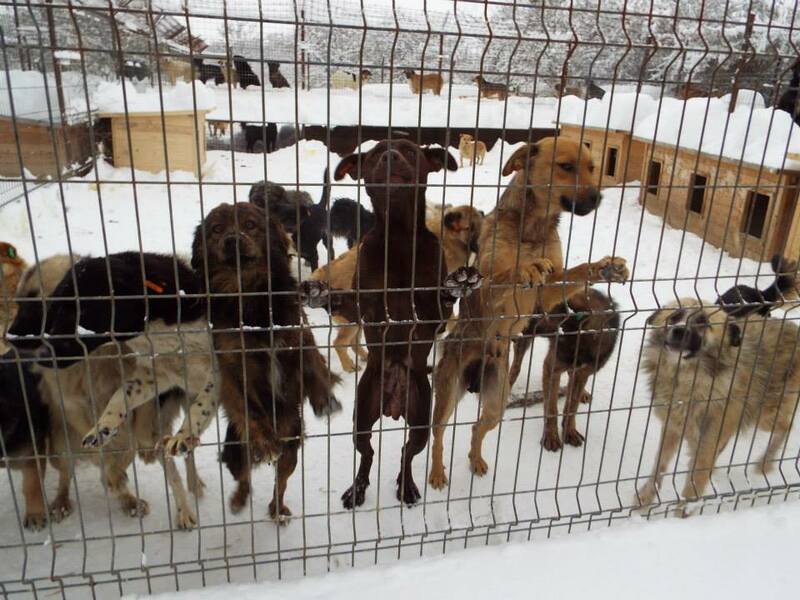 As 2014 progressed more and more dogs were brought to the Bucov shelter, not only meaning more injured and sick dogs but also more dogs to find homes for. As 2014 drew to a close the shelter, with a capacity for only 700 dogs, that had held just over 1,000 dogs at the start of the year, now had over 1,400 dogs in it. Our supporters worked tirelessly to find new homes for these abandoned souls, and helped us to found a small extension to the shelter to help improve conditions. As 2014 drew to a close we also funded other improvements such as new dog houses, gravel in the kennels (to reduce the muddy conditions for the dogs) and straw to help keep them warm. 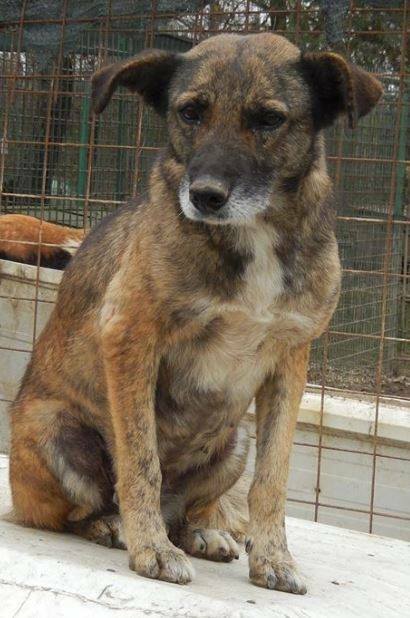 But so many dogs are still living in miserable conditions and so many will continue to die, especially the old like Angel, the injured like Cinderella dumped with spinal issues, and the puppies dumped regularly at the shelter. And so we start 2015 with a prayer that we will be able to do more. We pray that we can continue to neuter dogs, improve conditions in the shelter, vaccinate the puppies, feed the emaciated, treat the injured and sick and rehome as many as possible. We pray that this year we can do more and save even more lives. We pray that you will continue to support us and that you will continue to help us fund this lifesaving work. I am trying to donate money. I will get to my goal some day.